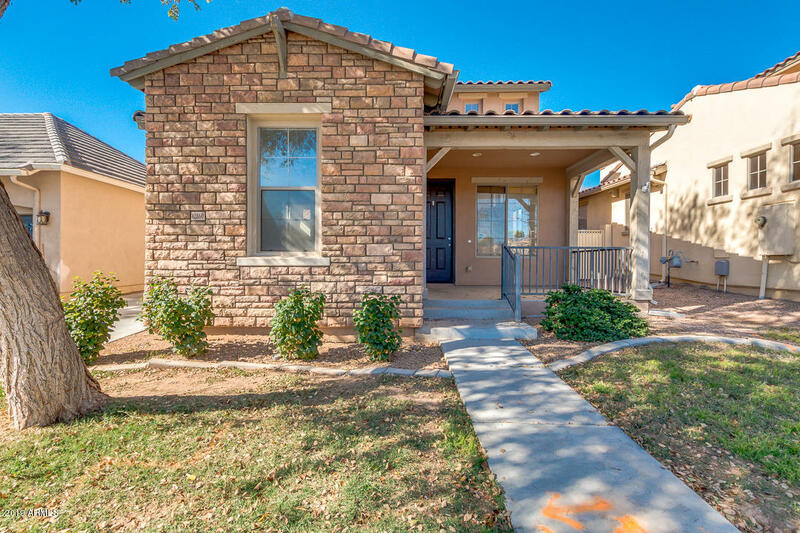 All MARLEY PARK PARCEL 6 homes currently listed for sale in Surprise as of 04/23/2019 are shown below. You can change the search criteria at any time by pressing the 'Change Search' button below. "MOTIVATED SELLER! MAY HELP WITH CLOSING COSTS! Welcome to you next home! Featuring a cozy front porch for relaxing mornings or sunsets. The gorgeous interior offers hardwood floors, formal living & dining room, 4 bed, 2.5 bath, bright family room, and neutral paint that allows you to add your own taste. Beautiful kitchen includes black appliances, center island with high breakfast bar, and cabinet/counter space. Fabulous master bedroom is downstairs and has walk-in closet and full bath with dou"
"A turn-key property ready for it's next owner in the ever-evolving Marley Park community. 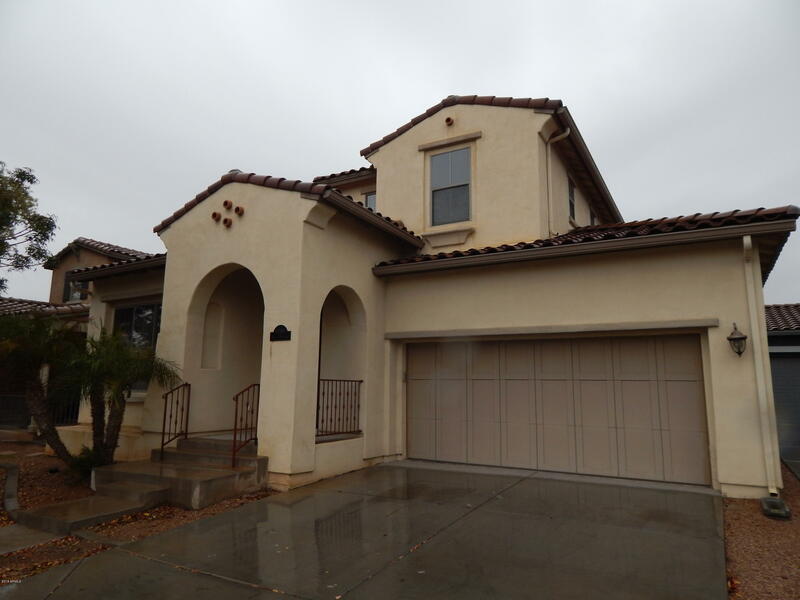 This 4 bedroom property offers much flexibility in the way of floor space, layout, and levels. With a downstairs master bedroom, and 3 spacious upstairs, there are multiple options for comfortable living. Step outside on to your back patio with a panoramic view of the White Tanks mountains and farm fields. A cavernous two-car garage is ready to house vehicles or projects as well. This home will offer plenty"